The horrible date has come again, the 16th anniversary of the cowardly attacks on the World Trade Center by a handful of hate-filled religious maniacs. The train I used to take arrived at Grand Central Terminal every morning at 8:35. With time before my shift started at Soap Opera Weekly magazine, I strolled through GCT, browsing the magazine racks or somesuch. Around 8:55, I realized I had lollygagged a little too long, and I had to get to the office. When I stepped out onto 42nd Street, I saw a gaggle of police officers – both street patrolmen and bicycle cops wearing shorts. They were talking animatedly. Suddenly a van pulled up and several of the bicycle cops clambered in the van. I remember the van pulling away while one guy was still trying to jump in. The uniformed patrolmen jumped into cars, and all the vehicles took off, lights flashing and sirens wailing. I had paused to watch all this action and wondered what was up. Over the ensuing decade, I have often wondered how many of those brave officers I saw rushing to help survived that day. Today marks the 15th anniversary of the cowardly attacks on the World Trade Center by a handful of hate-filled religious maniacs. 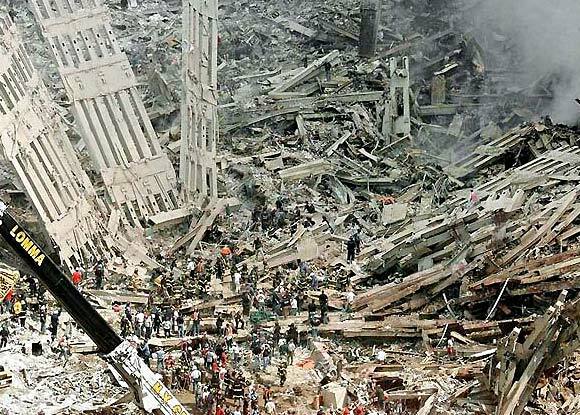 I am once again reprinting my blog of remembrances of the sickening — and inspiring — events of that day, as someone who was in midtown Manhattan at the time. The hustle of Grand Central Terminal is much more hushed, even among the throngs of tourists, who somehow seem to perceive the public mood. There’s a genuine pall over the entire island of Manhattan, and an almost palpable longing. 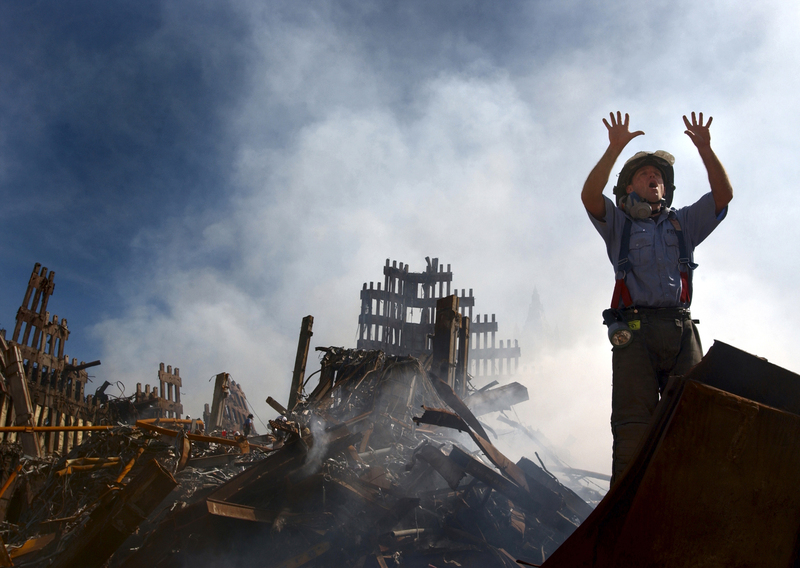 It’s hard to articulate, but it’s a longing for what the world was like before the World Trade Center towers fell. Yesterday would have been the 67th birthday of singer/songwriter Warren Zevon, one of my favorite musicians. 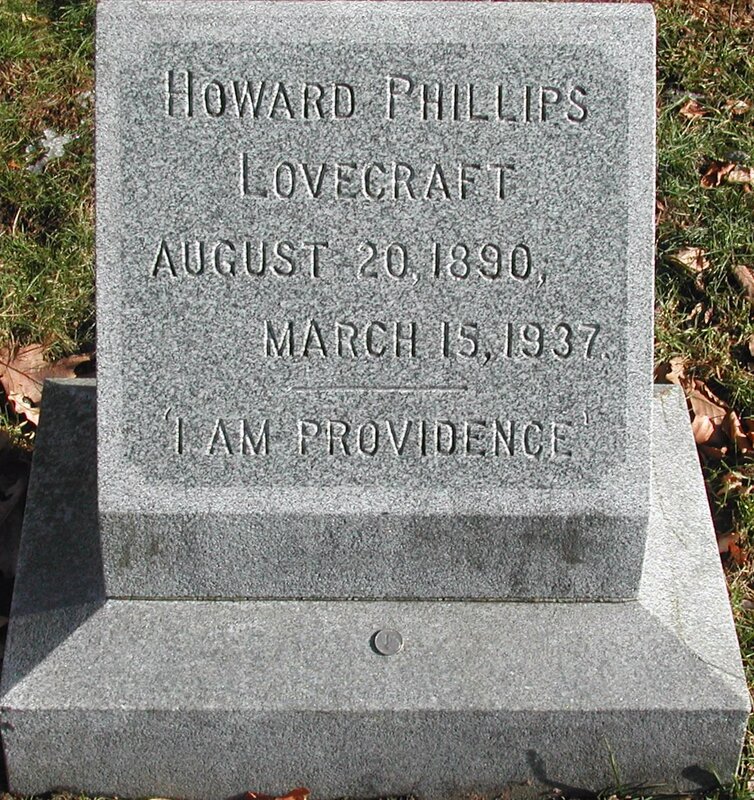 He passed away on Sept. 7, 2003, at the age of 56, a victim of cancer of the abdominal lining. You hear it said a lot that certain people “died too young”; well, Zevon was one of those people. In this terrific clip from Sept. 8, 2003, David Letterman and Paul Schaefer announced the passing of their good friend Zevon, who had appeared on Letterman’s various shows for over 20 years. This clip includes Zevon performing an absolutely heartbreaking rendition of “The Mutineer” on the Oct. 30, 2002, LATE SHOW WITH DAVID LETTERMAN, which was devoted entirely to Zevon. 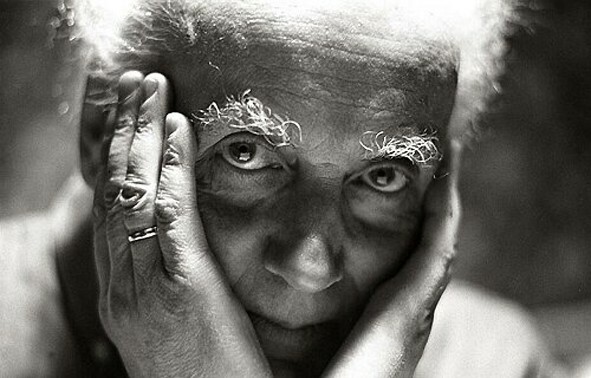 Wojciech Kilar, who composed my favorite film score ever, for Bram Stoker’s Dracula, died in his hometown of Katowice, Poland, on Sunday at the age of 81 after a long illness. Kilar’s haunting, otherworldly score for Francis Ford Coppola’s film was a major contributor to the menacing atmosphere of the 1992 version of the Dracula story, which starred Gary Oldman, Winona Ryder and Anthony Hopkins. The music was at once heavy, dramatic and unsettling but also at points light and romantic, befitting the mood shifts in the flawed but wonderful film. Compare the prickly, skin-crawling horror of the atonal passages that morphed into boisterous timpani pounding and trumpets during the attack of Dracula’s brides to the music box-like simplicity and innocence of Lucy’s theme. And then there was the peerless main theme that swells with the power of love, hatred and revenge! No Ponds for DOCTOR WHO’s 50th — Or Ever Again! 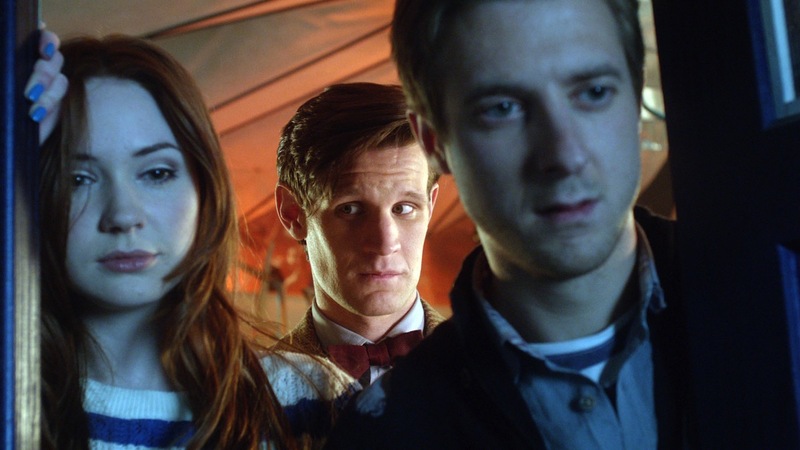 Well, Steven Moffat, the show-runner (and de facto Lord President of all things DOCTOR WHO) has finally spoken definitively about the possibility of Amy and Rory Pond (Karen Gillan and Arthur Darvill) returning for the Time Lord’s 50th anniversary story. And his answer is a simple No. As the creator of Amelia Pond and Rory Williams, Moffat had every right to be their destroyer, and destroy them he did. He both killed them and didn’t kill them the same time by going back to the Weeping Angels’ roots: the Angels sent Amy and Rory into the past and them “live themselves to death.” So they lived full lives and yet died before their time — at the same time. It was the ultimate case of a creator having his cake and eating it too; killing his darlings without murdering them. So there you have it, straight from the horse’s mouth: No more Ponds.